Pacific Magazines today announced changes to its commercial team, designed to position the business at the forefront of sales strategy and client delivery. Prue Cox, Commercial Director, Pacific, commented: “These significant changes to our commercial team have been designed from the outside in. Simply put, we’ve realigned our business and operational model to best connect our scale audiences with our clients’ brands across the many platforms we operate, driving innovation and results in an ever-changing media landscape. Pacific will now offer a total network approach with teams selling the whole portfolio of Pacific’s print, digital, social and experiential assets. A new team of dedicated project managers will ensure seamless pre- and post-sales implementation and integration across channel. New teams have also been established with focused expertise aligned to three centres of excellence: Strategy and Solutions, offering an insights-led framework for innovation, ideation and creativity; Client Services, with a focus on maximum market coverage, establishing strategic marketing partnerships and immersion into client and agency businesses; and Commercial Operations, designed to ensure seamless end-to-end campaign delivery and maximum ROI for clients. Key new hires include Nicole Bence, who has been appointed as Commercial Solutions and Strategy Director. 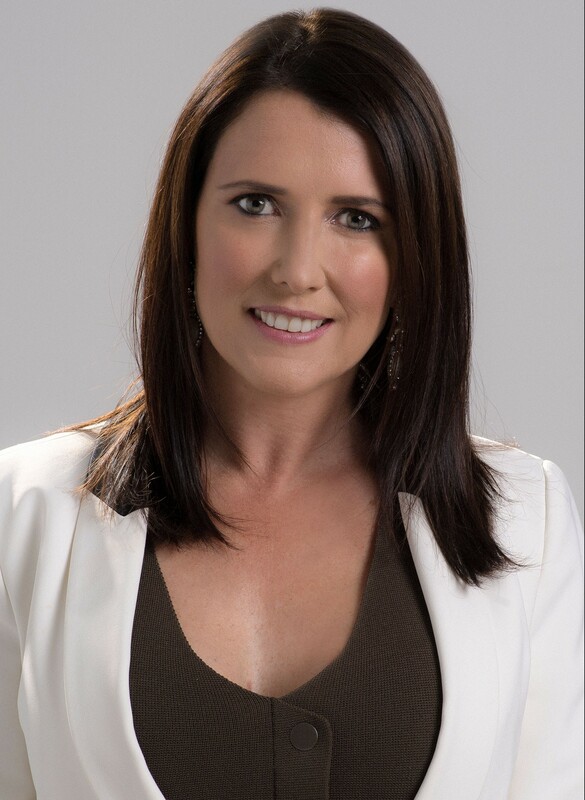 Nicole joins Pacific from Nova where she held the role of Digital Commercial Director. Roslyn Batty has also been appointed as Commercial Operations Director, having previously worked as Sales Operations Manager at NewsLifeMedia. Pacific engaged with market partners throughout the start of the year to support the transformation process of the commercial team and ensure the planned changes met client and agency expectations of media partners and delivered industry-leading strategy, operations and implementation.